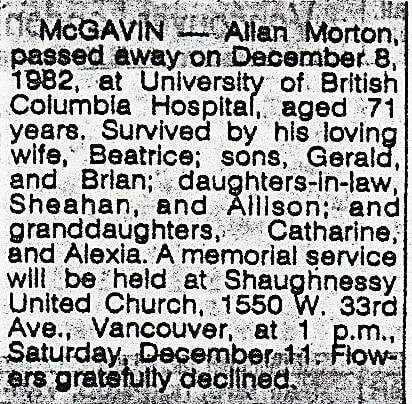 Lieutenant-Colonel Allan Morton McGavin CD passed away on 8 December 1982. 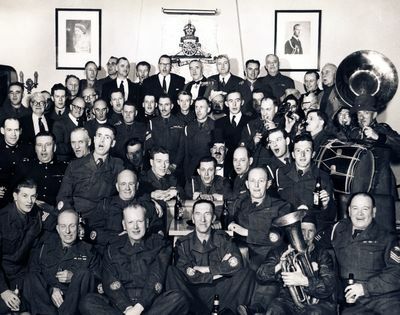 He was a Second Lieutenant in 31st Heavy Battery 15th (Vancouver) Coast Brigade RCA CASF in 1939, Lieutenant in 1940, Captain in 1941. he was with the 85th Battery 15th (Vancouver) Coast Brigade RCA NPAM in 1941 before being appointed Battery Commander 31st Battery in May 1941. In 1952 he was a Lieutenant-Colonel and and appointed Commanding Officer of 43rd Heavy Anti-Aircraft Regiment RCA until 1955. 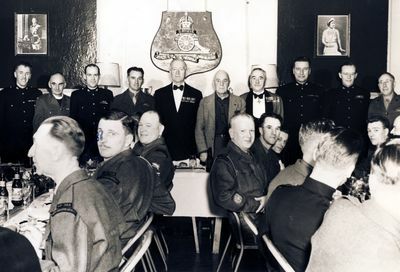 He was awarded the Canadian Forces Decoration on 24 March 1952. 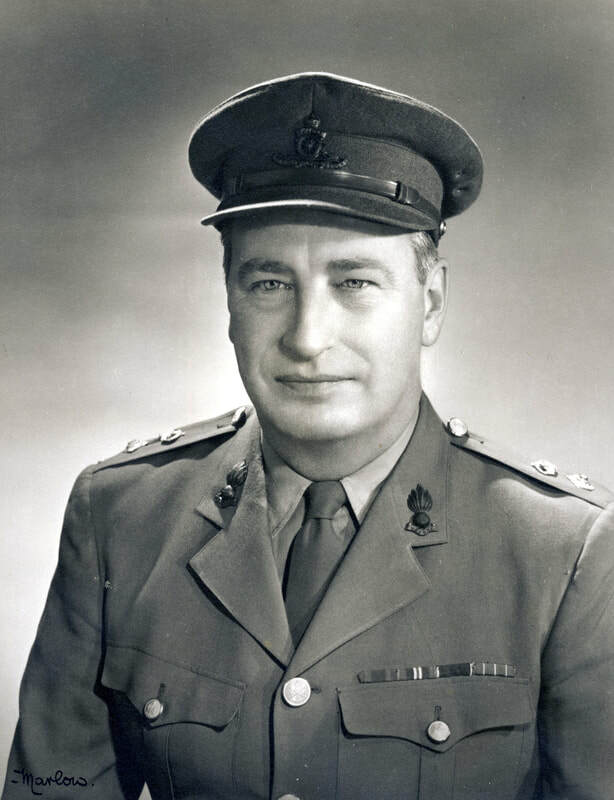 After his retirement he was appointed Honorary Lieutenant Colonel from 1962 to 1967 and Honorary Colonel from 1967 to 1972. On his civilian side he was appointed Chancellor of UBC from 1969 to 1972. His awards include the Canadian Volunteer Service Medal, War Medal and the Canadian Forces Decoration.